Become an Official doTERRA Consultant! Step 1: What State Do You Live In? We take the privacy of your information seriously. Your information is protected and safe with us. Why Be a doTERRA Consultant? Once you have experienced the joy of empowering others through dōTERRA essential oils, starting your own dōTERRA business is the natural next step. Embarking on this business venture will open you to greater financial opportunity and help you achieve your own personal goals for success. Through the dōTERRA business opportunity, Consultants have the freedom to cater their dōTERRA business plan to fit their lifestyle needs. With a dōTERRA business, you can reach new financial goals, spend more time with your loved ones, include your family in your business, work from home, and develop leadership skills—all while elevating others with a product you believe in. 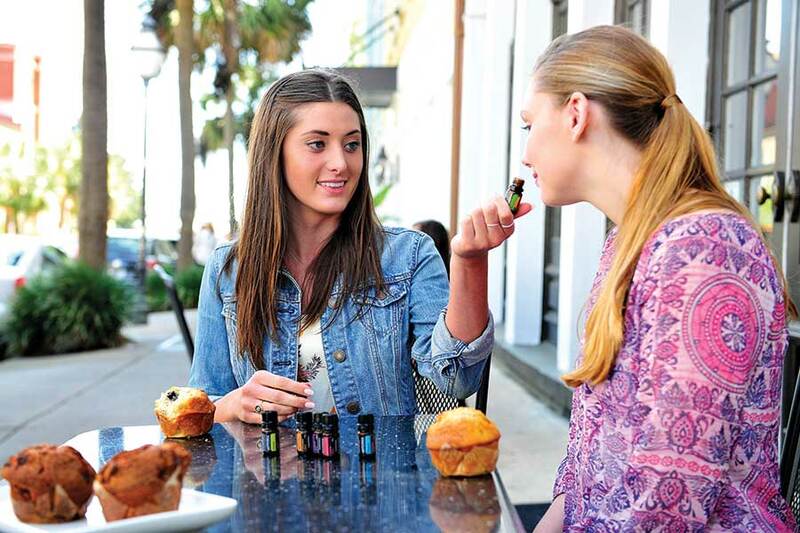 Starting a dōTERRA business can also be a motivational and inspiring experience in itself. When you achieve your business goals, you have the opportunity to see others experience their own successes, whether that be through helping others achieve financial freedom or giving someone a product that changes their lives. By being a dōTERRA Consultant, you can be an ambassador for change in the lives around you. When it comes to the dōTERRA compensation plan, there are many factors that set this plan apart from other companies' plans. Using a strategic structure, dōTERRA strives to offer a compensation plan that promotes high retention rates, provides residual income, and fosters team unity rather than unhealthy competition. One thing that helps dōTERRA stand apart from other companies is a solid product that people want and need. 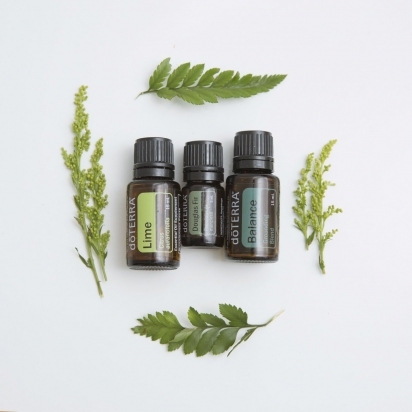 With the backing of an incredible product, dōTERRA retention rates are much higher than average rates. business, building your income as you go. Rather than offering quick money or big checks in the beginning, the dōTERRA plan is structured to help participants eventually achieve residual income. As with any successful business, the money will build over time with hard work. The dōTERRA compensation plan encourages Wellness Advocates to work with their team members rather than compete against them. With the dōTERRA plan, as your team members succeed, you succeed. This fosters a culture of team unity and harmony because unlike other plans, if someone on your team is successful, it doesn't mean you are missing out on money or opportunities-it means you are succeeding also. Compensation to Wellness Advocates is geared toward rewarding the sustained efforts of everyone from the beginning Wellness Advocate to the seasoned professional. © 2019 Essential-Advocate.com. All Rights Reserved.